“Zero Cleaning Chemicals Purchased!” Do you want this headline to be you? You can with Norwex! With Norwex Antibac Microfiber you can clean with water and have it be cleaner than chemicals that sit and stay on your surfaces. Norwex microfiber lifts tiny particles and oils off of surfaces giving you real clean! Imagine – not buying cleaning chemicals! I know it is a tough transition for some people but you have to try it to see and feel the difference. Norwex microfiber really is amazing. I haven’t bought any cleaning chemicals since 2008! The only help my microfiber gets is because our water is impure, hard water. 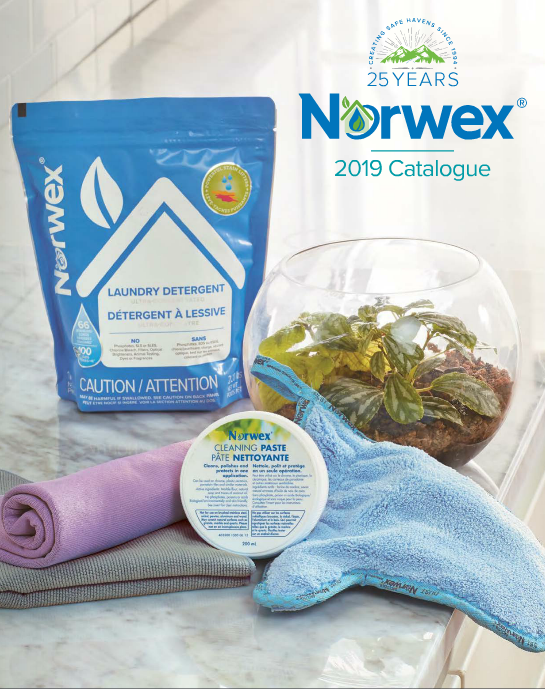 I use the Norwex enzyme products called Norwex DeScaler (spray) to get rid of the hard water stains on my drain rack and the new product launched called Norwex Blue Diamond hard water descaler (gel) that I’m trying out (and loving) in the bathtub. Oh yes, I must mention the help my microfiber gets to clean my oven. 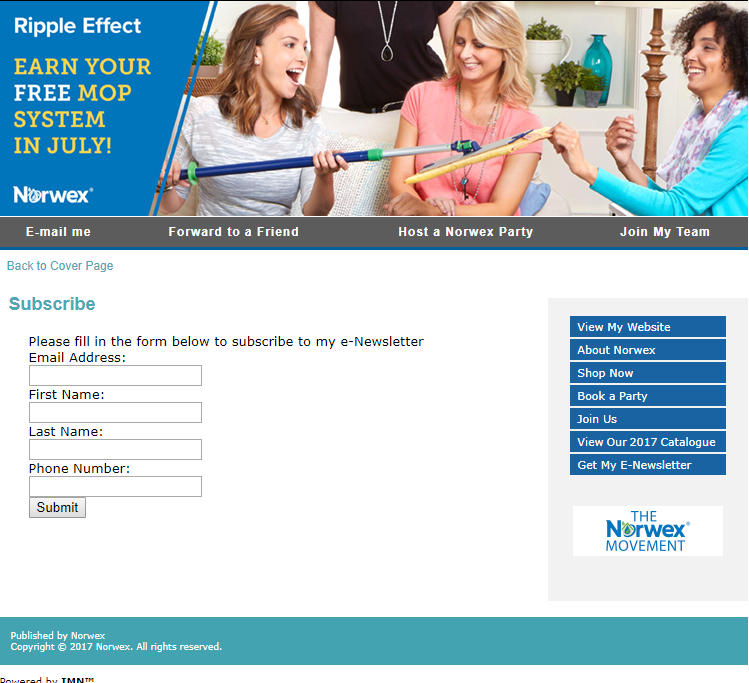 I use the Norwex Oven & Grill Cleaner (amazing! non-caustic and also an enzyme product) to safely clean my oven. Aside from these aforementioned great non-chemical Norwex natural enzyme products, I mop my floor, wipe my kitchen and bathroom with Norwex microfiber and water and I love it! Two in one day, sheesh! Although claiming to be Green, or environmentally friendly, both Clorox GreenWorks and Sunlight Green Clean contain petrochemicals with the Sunlight brand containing ~38% petrochemicals according to this CBC article: Some ‘green’ detergents contain petrochemicals. It appears that big cleaning chemical companies are trying to ride the environmental wave by being fakers and posers. In this case, creating a logo to fool the customers into thinking their product is environmentally friendly. You’ve got to love the pun – window cleaner…. transparent. Chuckles.